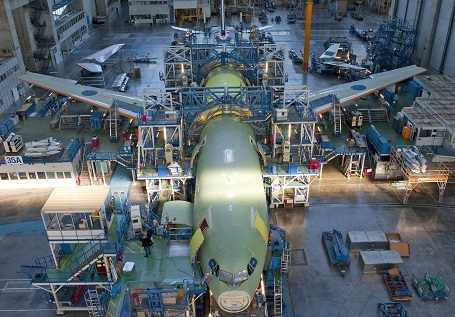 This page will allow the defence industrial/RTOs and academia’s stakeholders to find relevant information to their businesses: information about upcoming training and conferences, industry oriented publications, directories to find and develop partners and a specific section dedicated to the SMEs. The Conference organised under the auspices of the Romanian Presidency of the Council of the European Union, by the Romanian Ministry of National Defence, in cooperation with the European Defence Agency (EDA) will take place on 26 March 2019 in Bucharest at the Palace of the Parliament venue. You can register here. If you are looking for new partners from defence related clusters or national defence industry associations, this section will be helpful to you. Access to EDA participating Member States information. 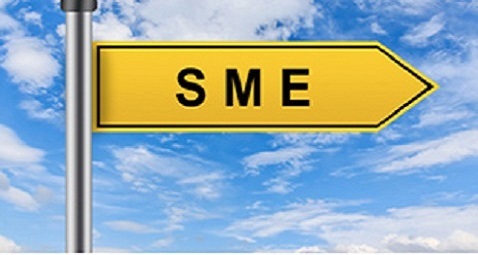 Simple, Smart and Short guidance to defence-related SMEs.